We manufacture a unique collection of Kids shawls for Kids of different age groups. 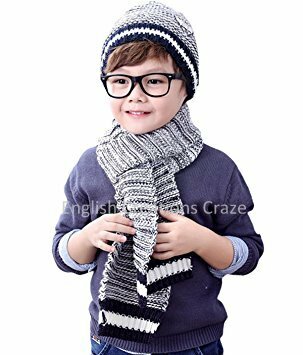 Offered range of Kids shawls can be mixed and matched with formal as well as casual wear to achieve a distinct fashionable look. Buy Wholesale scarves in bulk quantity at discounted prices as ENGLISH CREATIONS CRAZE is a wholesaler From India, manufacturer, supplier, exporter of scarves, shawls, stoles, Pareos , Kaftans, Sarongs, bags, ponchos, Kimonos, jacquard scarves, printed scarves, fabrics. Keeping in mind the varying needs and demands of our customers, we are offering these Kids shawl in various designs, patterns and colors to choose from.It is Kids shawl of Rectangular shape and available in many colorways, also can be produced in any color and fabric of your choice.Importers buy Wholesale scarves in bulk quantity at Competitive prices as ENGLISH CREATIONS CRAZE is an exporter From India, wholesaler, manufacturer, supplier of scarves , shawls , stoles , bags , ponchos , jacquard scarves , printed scarves, Pareos, Kaftans, Sarongs, Kimono , in all kind of fabrics From India. Kids Printed shawls are widely demanded for their softness, attractive look and user-friendly features. We are offering an extensive range of Kids Printed shawls. Clients can buy Wholesale scarves in bulk quantity at Competitive prices as ENGLISH CREATIONS CRAZE is a manufacturer From India, wholesaler, supplier, exporters of scarves, shawls, stoles, bags, ponchos, Kaftans, Sarongs, Kimono , printed scarves, jacquard scarves, Pareos and fabrics. 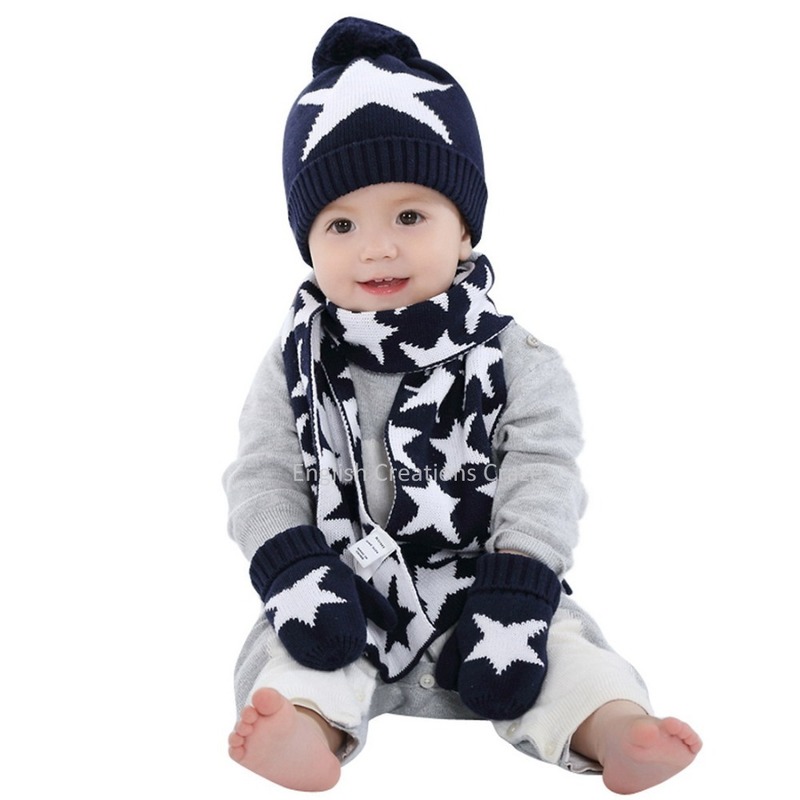 We are offering an extensive range of Kids Star Printed shawls. Offered Kids Star Printed shawls are available in various colors, designs and patterns also can be customize as per the requirements of our clients.Customers can buy Wholesale scarves in bulk quantity at discounted prices as ENGLISH CREATIONS CRAZE is a supplier From India, wholesaler, manufacturer , exporter of scarves, shawls, stoles, bags, ponchos, Pareos, Kimonos, jacquard scarves, printed scarves, Kaftans, Sarongs, and Fabrics. We are one of the premium supplier of Kids Silk Shawls in India. Offered Kids Silk Shawls is available in variety of colors.With expertise, we have the capability to provide these cashmere stoles in combinations as desired by our customers.Apart from our standard range of Kids Silk Shawls we can also customize our range of Kids Silk Shawls in India. Clothing stores can buy Wholesale scarves in bulk quantity at discounted prices as ENGLISH CREATIONS CRAZE is a supplier, wholesaler, manufacturer , exporter of scarves, shawls, stoles, bags, ponchos, Pareos, Kimonos, jacquard scarves, printed scarves, Kaftans, Sarongs, and Fabrics From India. Our organization is engaged in offering a wide assortment of Kids Cotton Shawls. 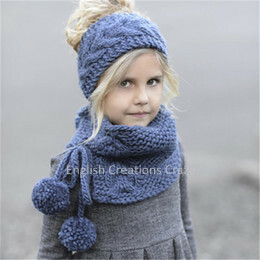 offered Kids Cotton Shawls is offered by us in all standards sizes to meet the needs of different people. Acclaimed for superior quality and durability, Kids Cotton Shawls is available with us in definite colors and duly checked by us prior to release.Brands can buy Wholesale scarves in bulk quantity at discounted prices as ENGLISH CREATIONS CRAZE is a supplier, wholesaler, manufacturer , exporter of scarves, shawls, stoles, bags, ponchos, Pareos, Kimonos, jacquard scarves, printed scarves, Kaftans, Sarongs, and Fabrics From India.